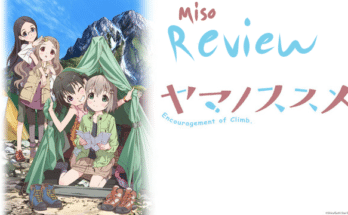 3 Shounen Anime Worth Watching - miso! Ah yes. It’s that time of year when all of the anime you’ve been watching weekly have come to their season finales, and you’re running out of ideas as to what to watch during the pre-season lull. Over here at Miso, we’ve picked out three Shounen anime that will keep you more than entertained during this downtime. 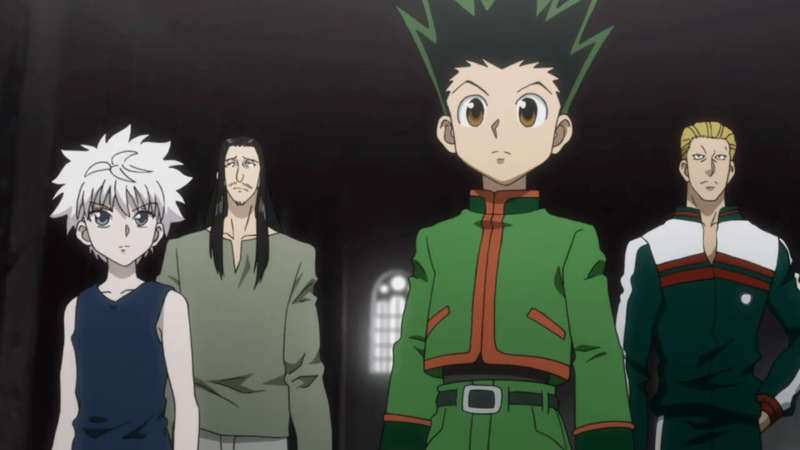 Providing arguably one of the best story arcs in any Shounen anime to date, Hunter x Hunter tells the story of a young boy named Gon Freecs, on a quest to find his long-lost father. After discovering that his parent is a well-known hunter, an individual with a license which enables them to capture criminals and discover ancient artifacts, Gon sets off to follow in his father’s footsteps and become a world-renown hunter. With the goal of eventually finding his father, he meets three friends on his way to the infamous hunter exam: Killua Zoldyck, the heir to a dangerous family of assassins; Kurapika, the last of his bloodline and Leorio Paradinight, a comedic medical student with dreams of becoming a doctor. Along the way, Gon and his friends meet other hunters, allies and sinister villains! Hunter x Hunter is sure to keep you entertained, offering awesome fight scenes animated by none other than MadHouse, as well as bright visuals which will most definitely immerse you within its setting. With the sudden development of ‘quirks’ in some 80% of the population, the world has never been a more dangerous place for those without special abilities. Fortunately, heroes exist! Izuku Midoriya has always dreamt of being a superhero, erudite in his note-taking and knowledgeable of all heroes to date. The only problem is… He’s quirk-less! His hard work and dedication pay off, however, as he encounters the number one hero, All Might, on one fateful day. Now the student of All-Might, Izuku adopts All Might’s quirk and trains to be his successor in the future. 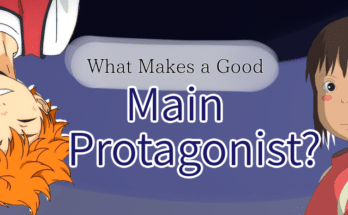 With the emergence of an evil league of villains, Izuku prepares to protect against those who threaten the peace, as well as learn what being a hero is about. 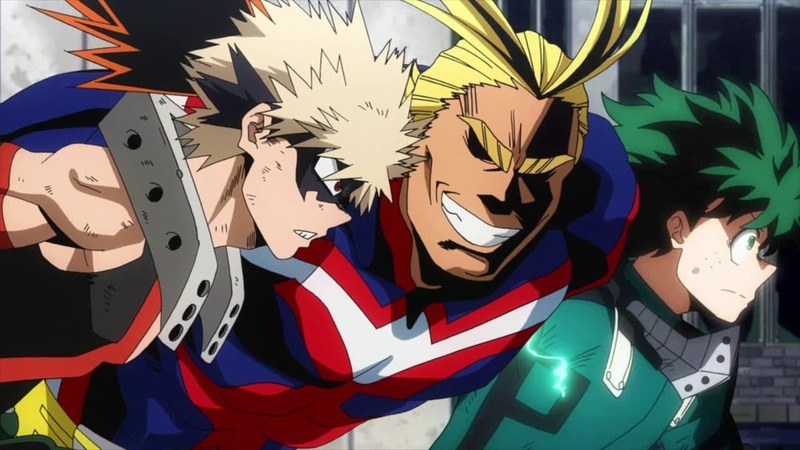 Traveling a less than orthodox route than most Shounen anime, Boku no Hero Academia treads down the path of superheroes and villains, striking a chord with western viewers. With three seasons already aired, Boku No Hero Academia is perfect for all searching for a lengthy, courageous adventure. A Ronin, a lone swordsman, and a former waitress are brought together through a chaotic sequence of events. After being rescued from an untimely execution by Fuu Kasumi, Jin, a former samurai, and Mugen, a swordsman with a mysterious past, are hired to be bodyguards. Having no place to return to, the dysfunctional trio set off on a quest to meet a certain samurai who smells of sunflowers, running into trouble, enemies, and allies along the way. Alongside a soothing soundtrack composed by the late, Japanese DJ Nujabes, Samurai Champloo takes pride in its high-quality artwork and animation, making it appear timeless despite its age. 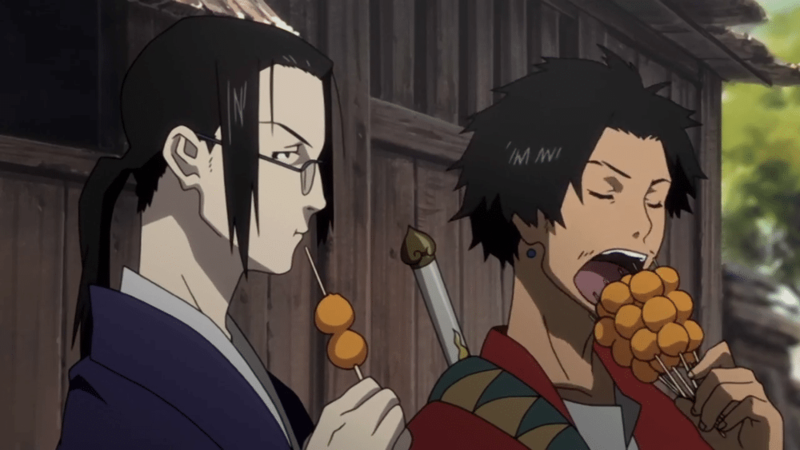 With satire and epic fight scenes around every corner, Samurai Champloo comfortably holds its ground as an anime worth watching. Liked the list above? Have something to add? Let us know in the comments below! 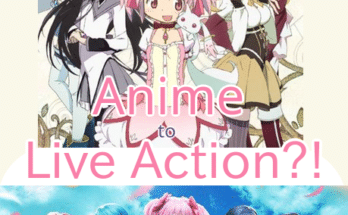 Make sure you check out the Autumn line-up for this season’s anime! Previous Article Yugi Mutou joins Jump Force Roster, Who Will Be Next?